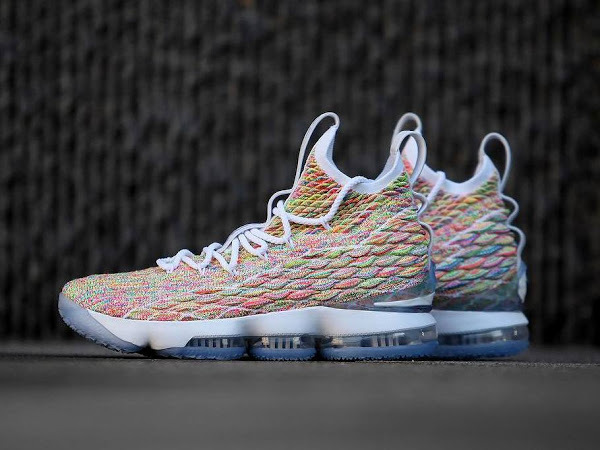 Last year, Nike broke up with their habit of releasing seasonally themed sneakers like Christmas, Easter and even All-star. 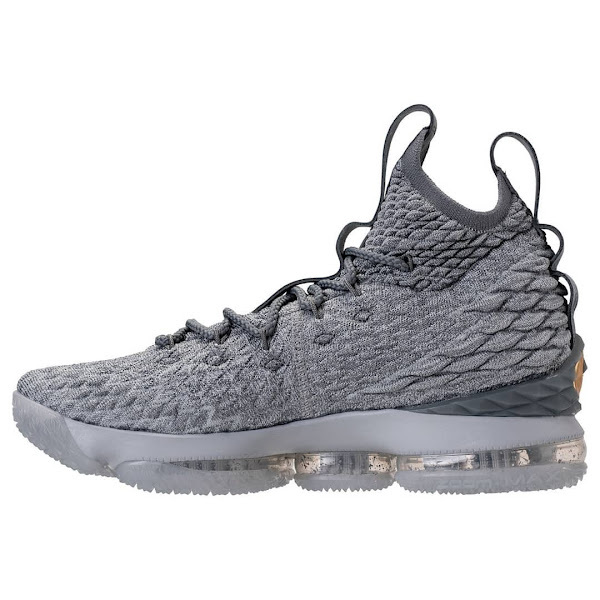 They wanted to spark more innovation into the market. 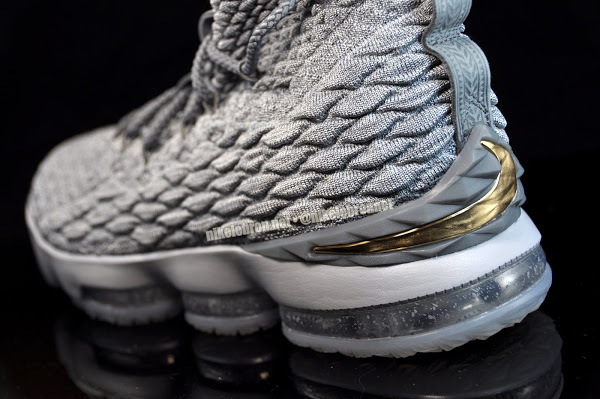 For this reason they do more out of the box thinking and come up with more fresh designs. 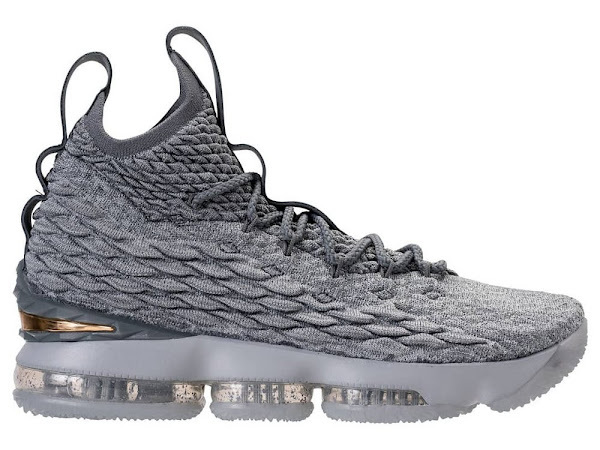 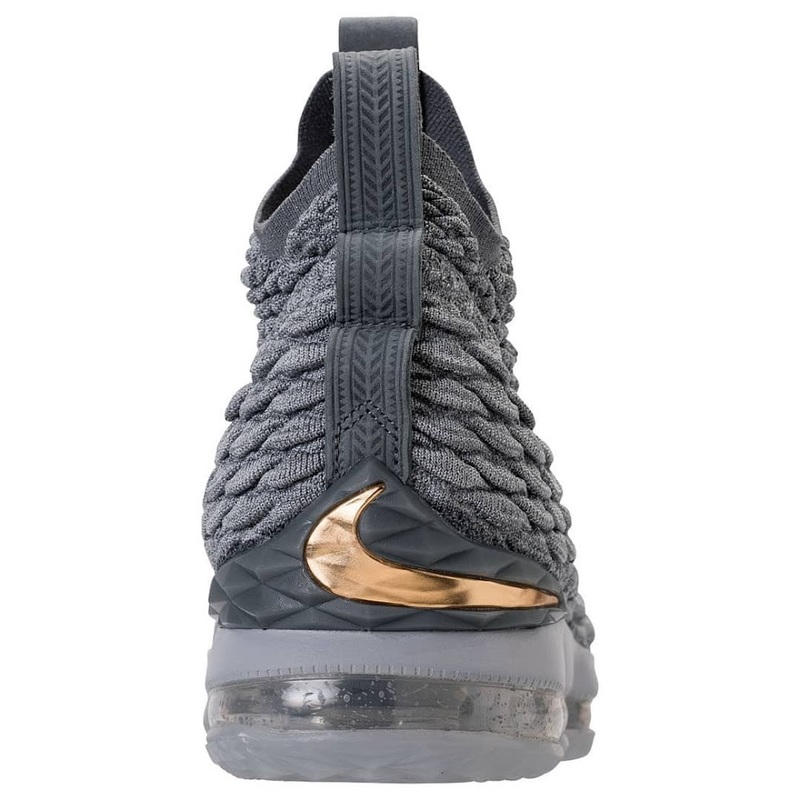 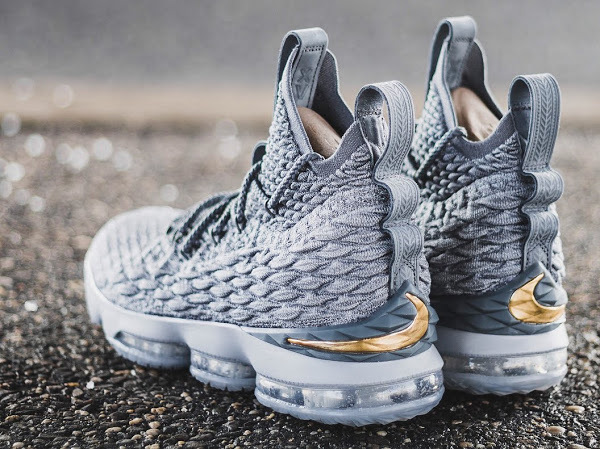 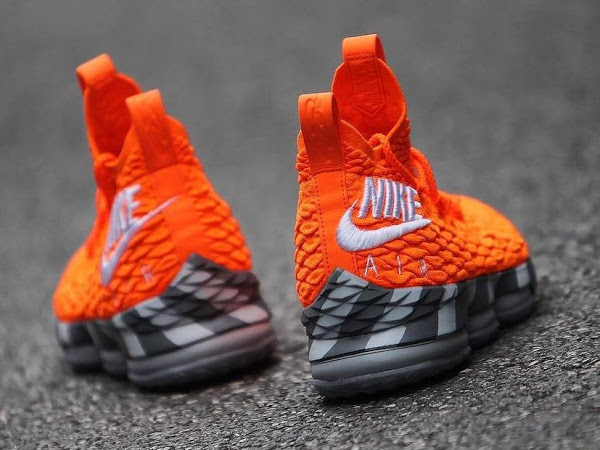 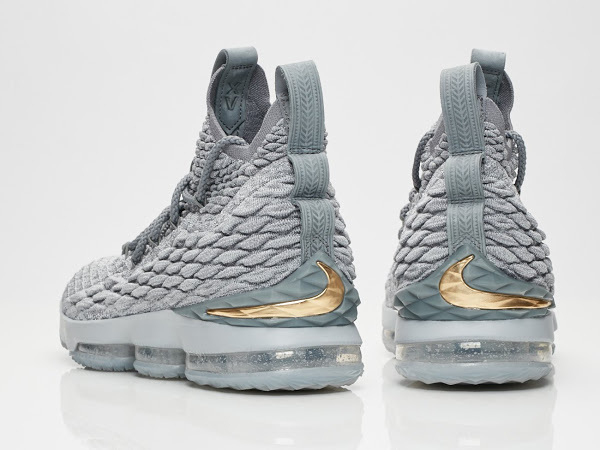 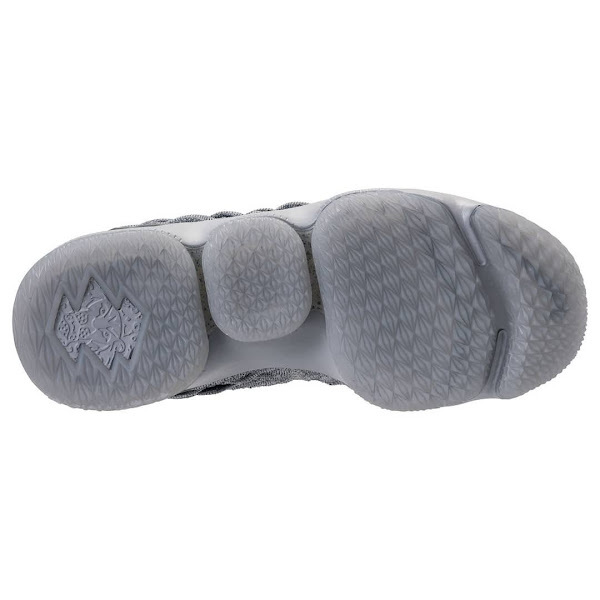 For example instead of classic Christmas styles Nike is preparing to launch the City Edition sneakers including the presented Nike LeBron 15 in Grey and Gold. 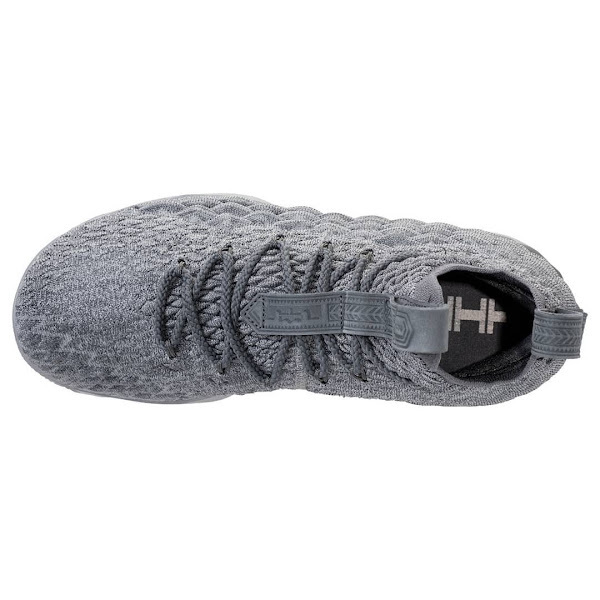 This newest LEBRON XV is scheduled to be released on December 26th.